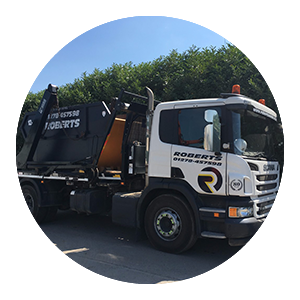 Roberts is a family-owned skip hire, tipper hire, plant hire, aggregate supplier and recycling concern with a long history of high quality service and a wealth of experience accumulated over more than 80 years. 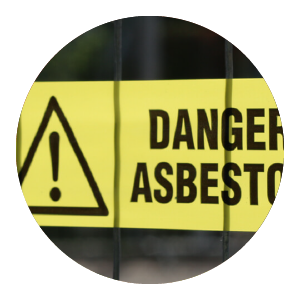 In 2006 we branched into a separate concern that specialised in asbestos removal and demolition. Over a decade later, the two sides of the operation continue to deliver excellent waste management services and much more. 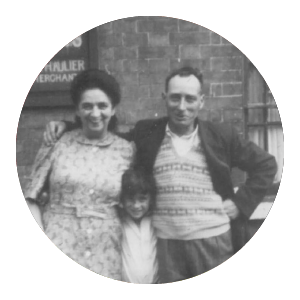 From our base in Bridgwater, in Somerset, we can cater to you wherever you are in the South West of England. We are a trusted provider of skip hire, tipper hire, plant hire, asbestos and demolition services. 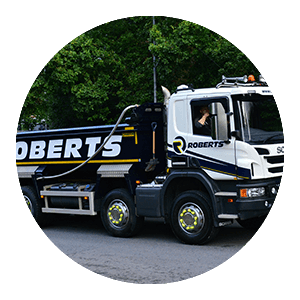 As Bridgwater’s foremost provider of waste management services, we have been assisting commercial and domestic clients throughout Somerset since the company was founded by Samuel Roberts in 1930. We are proud to continue the heritage of delivering first-rate customer service and industry-specific expertise in all of the areas we operate in. 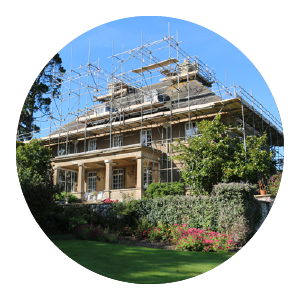 From domestic properties to schools, housing developments, hospitals, MOD sites and nuclear power stations, we recognise the importance of tailoring our services, technical and management capabilities to meet our clients’ evolving needs. You can count on us whenever you need us; our team of highly trained experts is always only a phone call away. 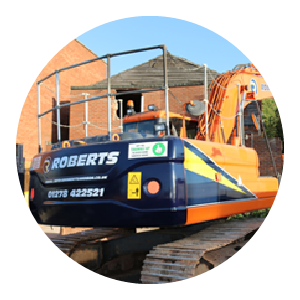 Roberts is founded on strong values of professionalism and trust, resulting in long-term relationships with our clients.